Educational Course in Swami Vivekanand Ayurved Medical College: B.A.M.S. Degree Course. Educational Course in Swami Vivekanand Ayurved Medical College: B.A.M.S. Degree Course is Affiliated to Maharashtra University of Health Sciences (M.U. H. S.)Nashik. Maharashtra University of Health Sciences(M.U. H. S.) is a higher education institution in Nashik District, Maharashtra, India. 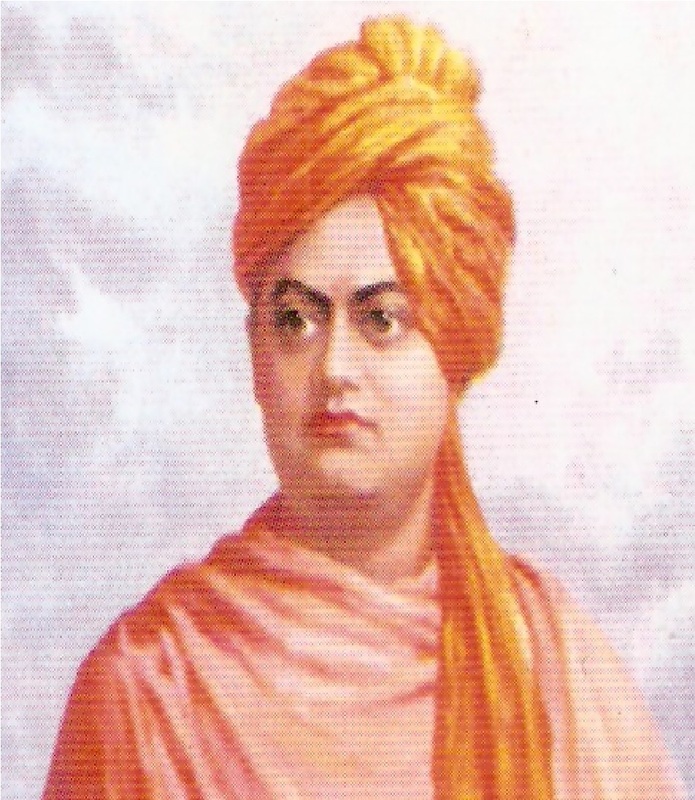 The Swami Vivekanand Ayurved Medical College: B.A.M.S. Degree Course will start in 2017 and will be having a intake capacity of 60 students. Bachelor of Ayurveda Medicine and Surgery (B.A.M.S.) is graduate degree awarded after the study of five and a half years duration, including 1-year internship. The curriculum includes studying and teaching of modern anatomy, physiology,pathology & diagnostic procedures, principles of medicine, preventive and social medicine, pharmacology, toxicology,forensic medicine, ENT, gynecology & obstetrics, Ophthalmology, principles of surgery, etc. along with corresponding Ayurvedic subjects such as Kaumarbhritya, Kayachikitsa, Kriya Sharir, Prasuti Tantra, Rachna Sharir, Shalakya Tantra, Shalya Tantra, Swasthavritta & Yoga, etc.